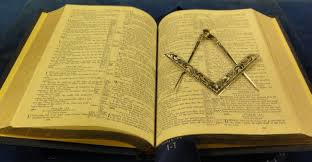 Robert Burns Lodge will be conferring another Entered Apprentice degree on one candidate at our next stated meeting on June 17th at 7:30pm. Make every effort to attend! 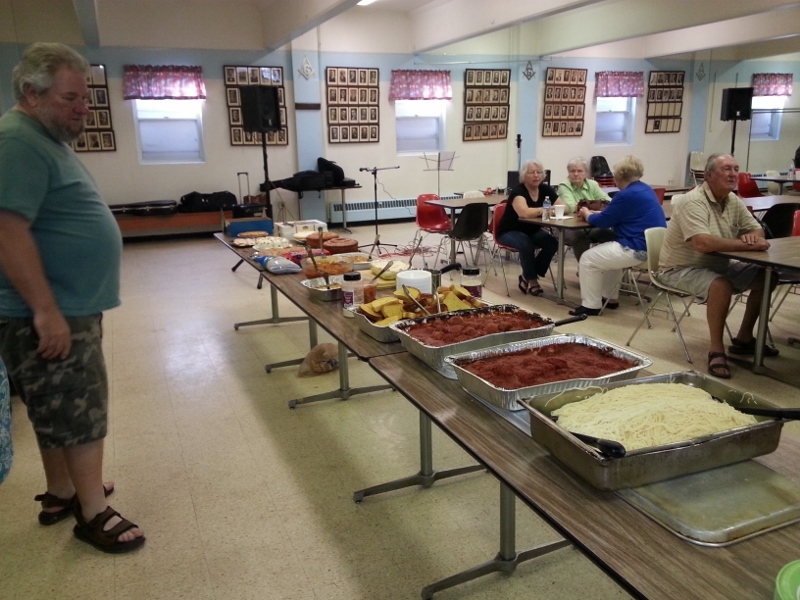 A really nice crowd showed up to hear some wonderful bluegrass and feast upon a great spread of food. Thanks to everyone who came out and made it a successful evening. Be sure to come out every 2nd Friday for a good meal and great bluegrass. Only $5 per person and a dish for the pot luck. Below is a picture of Master Gary Long eyeballing the food! The brothers of Robert Burns #163 and Newport #358 along with Getrude Chapter of the Eastern Star and some wonderful volunteers got together for a much needed lodge cleanup on Sunday May 2nd. Special Thanks to Steve Rowlette for bringing a huge crew with him and supplying the tools needed to get this job done and the food! Here are some more pictures courtesy of Vicki Long of this awesome day!